Have you ever wondered, could I make a great podcast? Apply and find out! 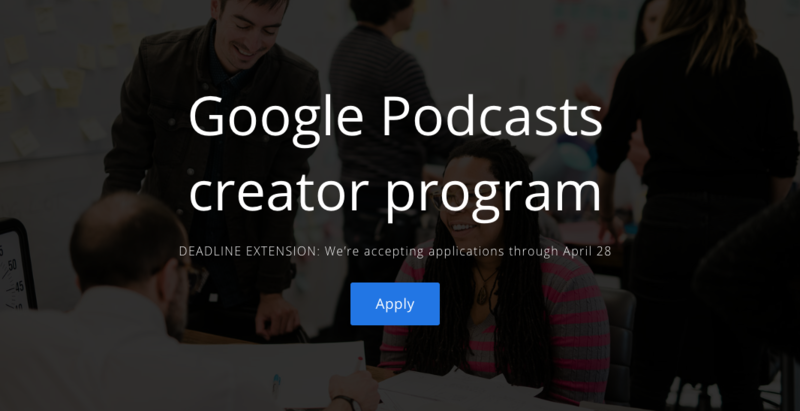 The Google Podcasts creator program seeks to increase the diversity of voices in the industry globally and lower barriers to podcasting. 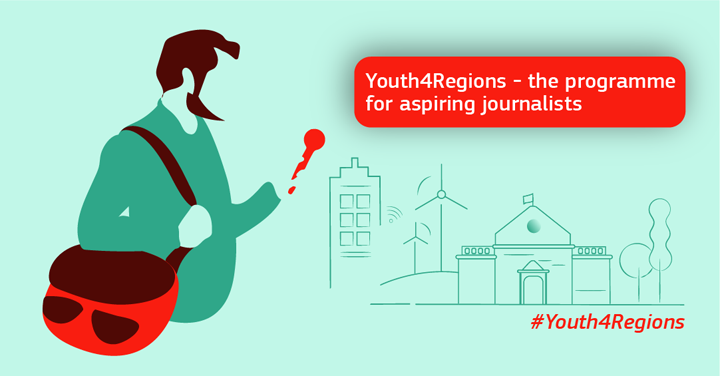 Selected teams will receive seed funding and participate in an intensive training program. 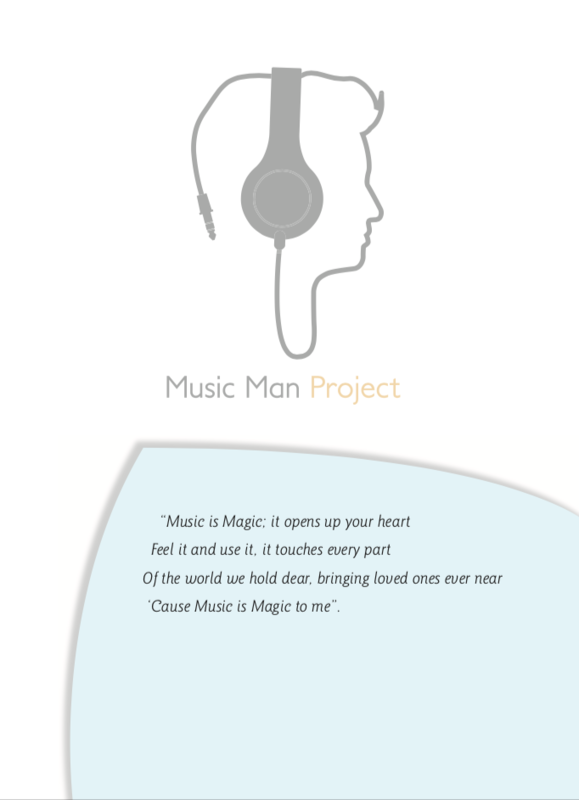 The program is run by PRX, a pioneer in podcast training and education. PRX will be accepting applications March 18, 2019 - April 28, 2019. Speed Mentoring: Think 'speed dating', but for your career! If you ever wanted your own board of senior advisers, people who are established business leaders who have been there and done it. At this event on the 1st of May, they will advise you on how to succeed in your careers. If you're lucky they may also be able to share their contacts with you! This is a unique opportunity to spend time with senior staff from within BBC radio and content and learn first hand what it takes to make it within the creative industry. The application period is open until 15 July 2019 at 17:00 (CET). Apply now!